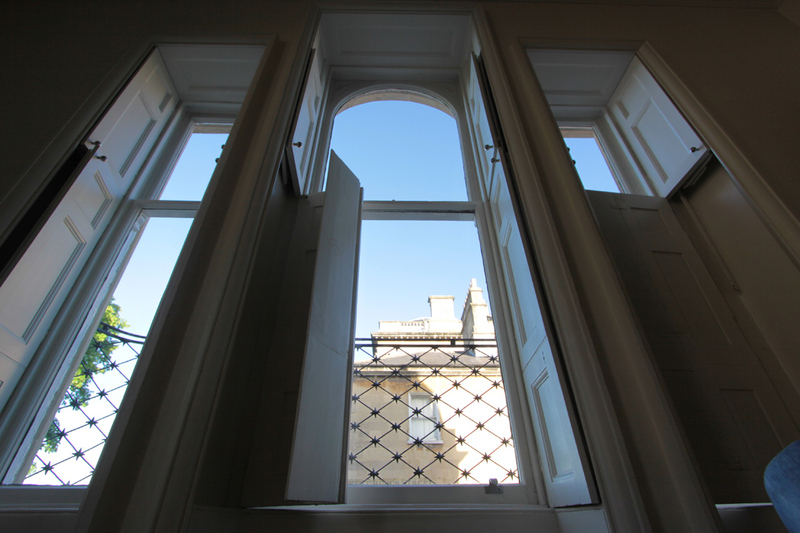 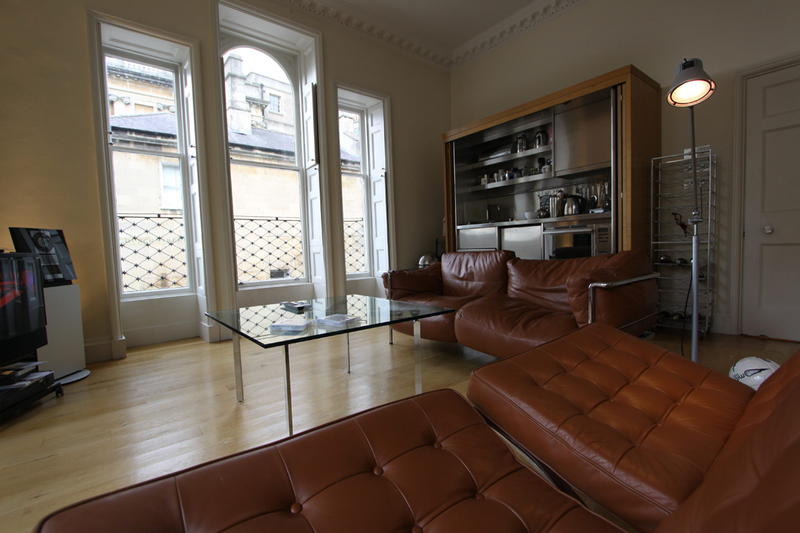 Featured by Elle Decoration as ’21st Century living in an 18th Century space’ this refurbishment used simple ideas to unlock the beautiful proportions of this Georgian House in Bath. 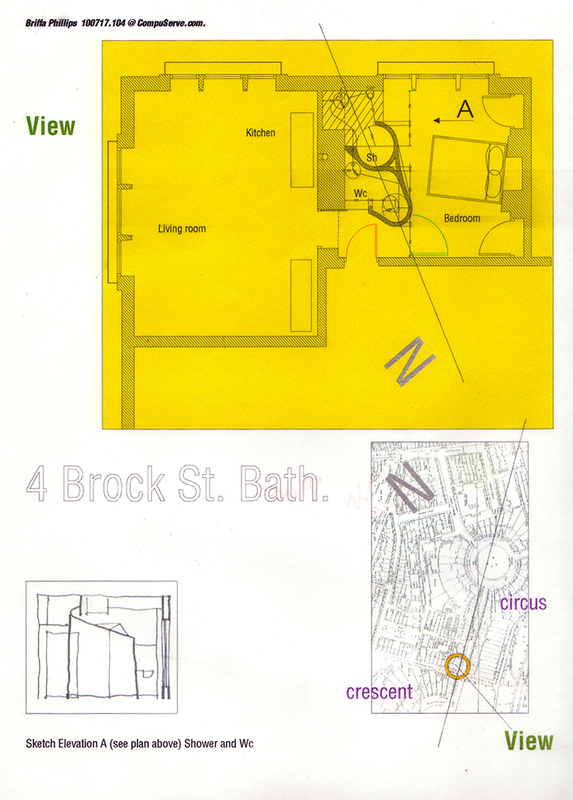 Previous conversions had sub divided the primary living space. 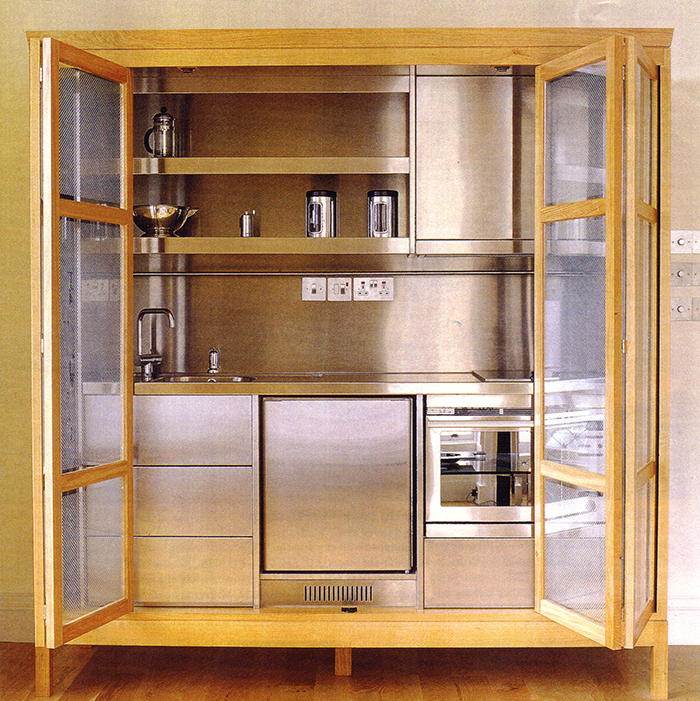 Here working with Andrea Stemmer the kitchen was designed to fit within a contemporary oak dresser. 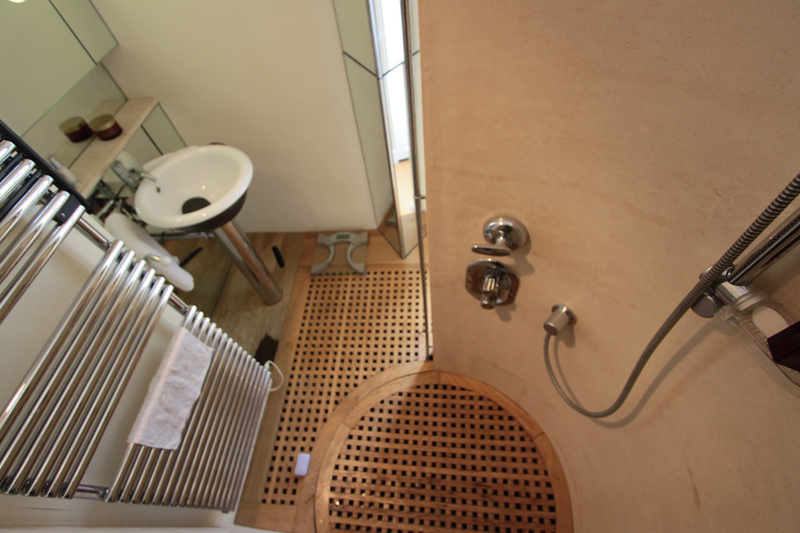 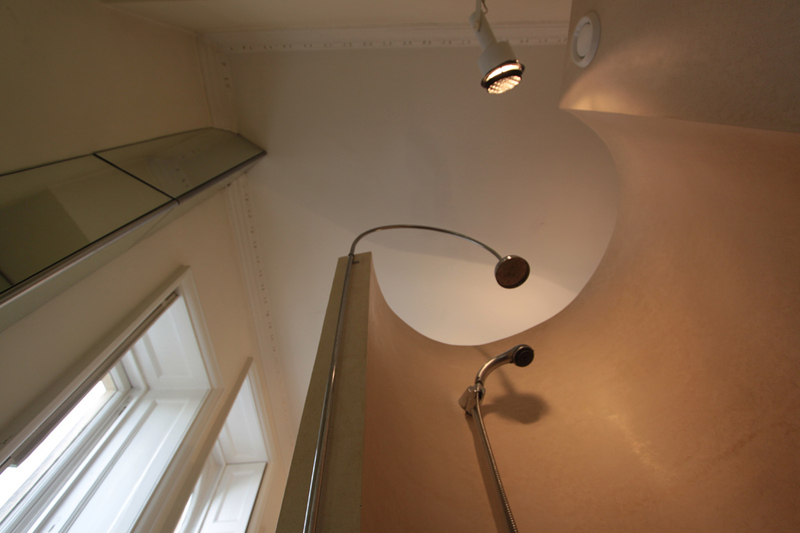 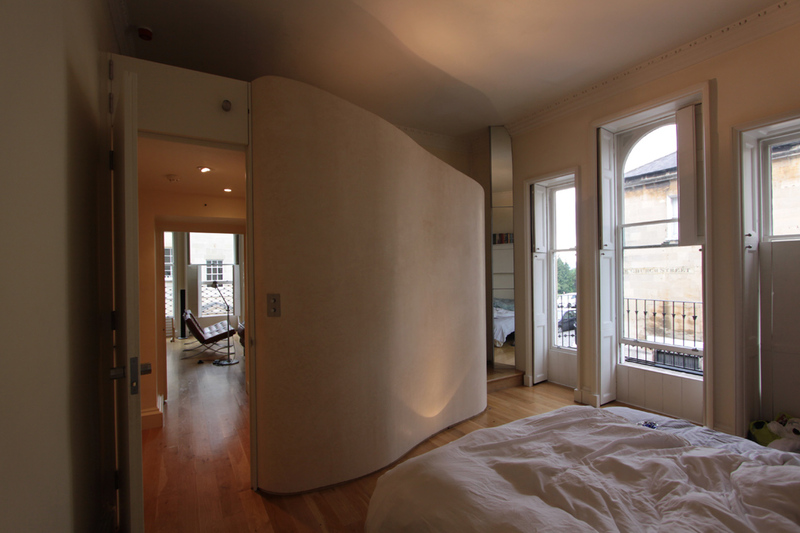 The ensuite shower was contained within a free ‘flowing shell’ sitting inside the Georgian room rather than dividing the original space.